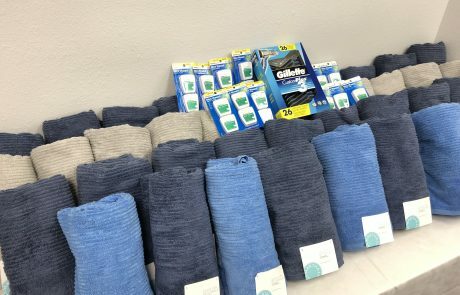 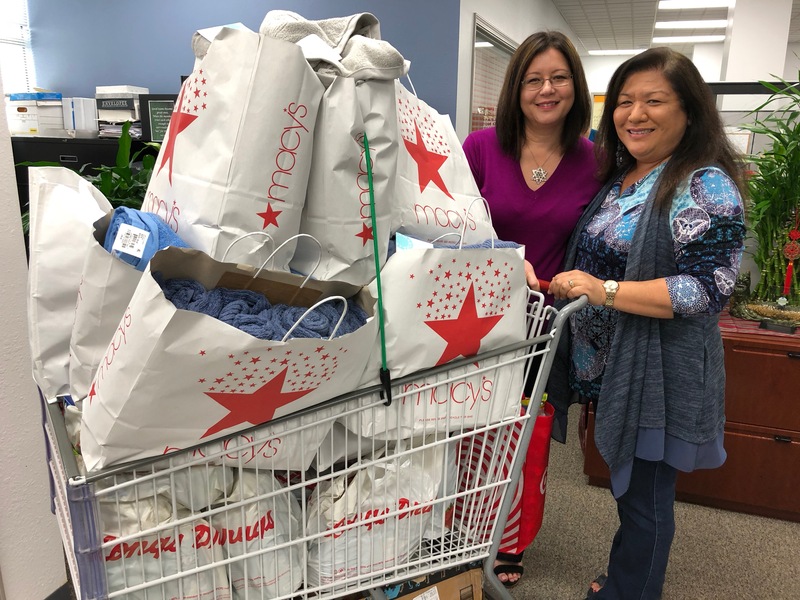 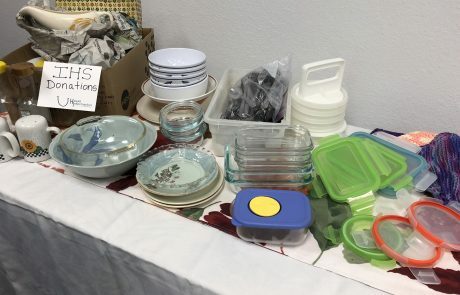 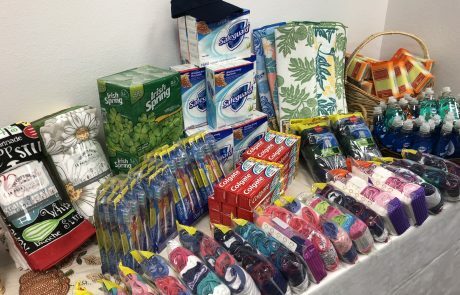 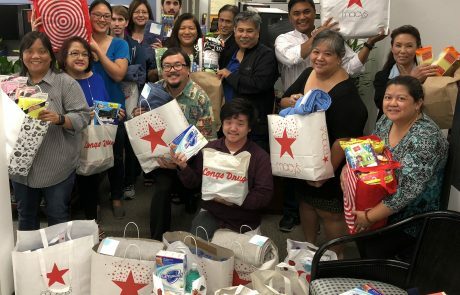 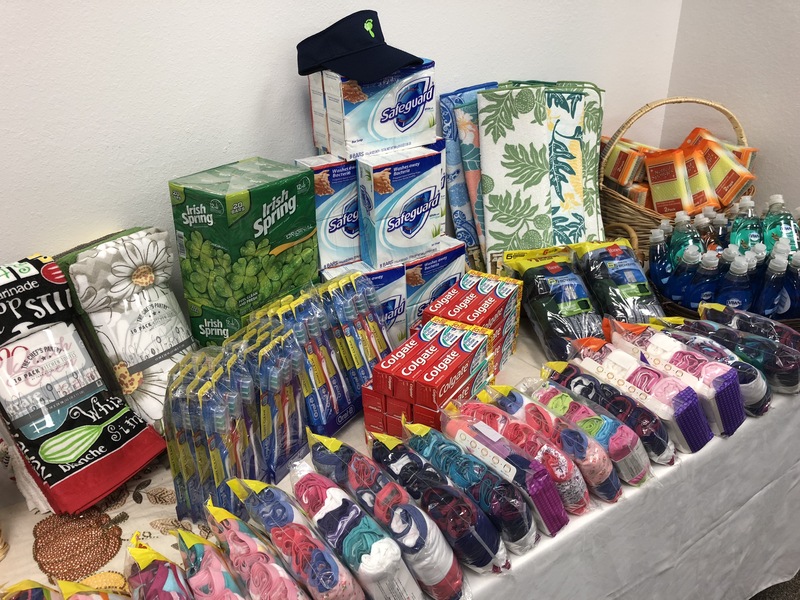 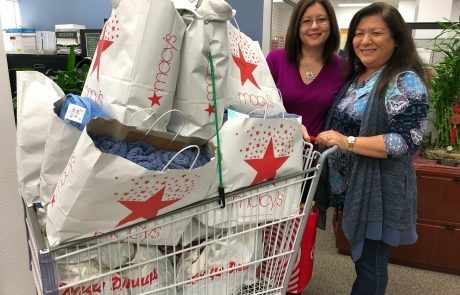 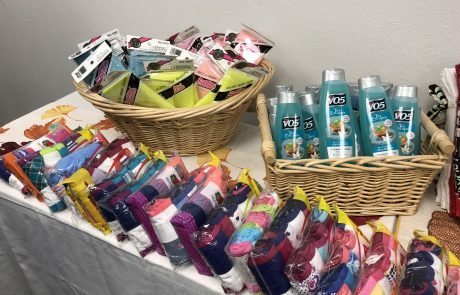 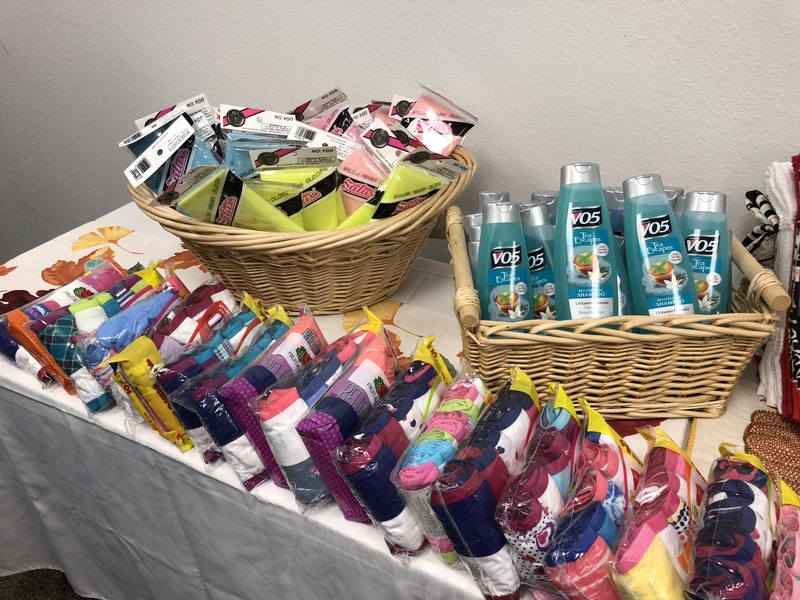 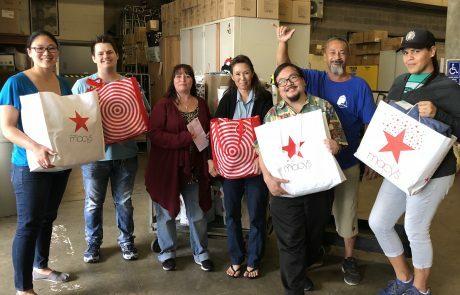 For the first “Aloha Giving” community service project of the holiday season, Hawaii Information Service was fortunate to be able to again support its Iwilei neighbors at IHS, The Institute for Human Services, Inc. 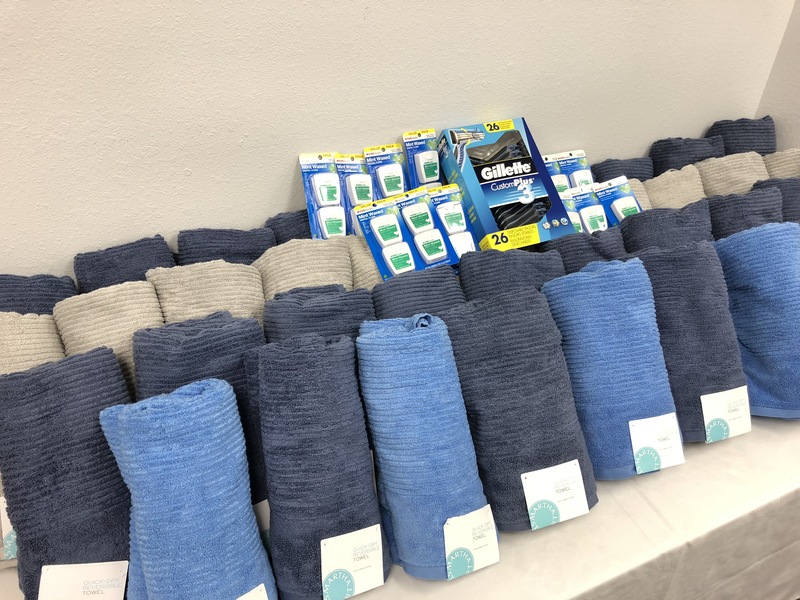 The entire HIS staff contributed time, talent and funds to build more than two dozen “Welcome Home Baskets” featuring new towels, toiletries, kids clothes, and other “most-needed items” to help set up clients who are moving into a new home… as well as donated assorted kitchenware and houseware. 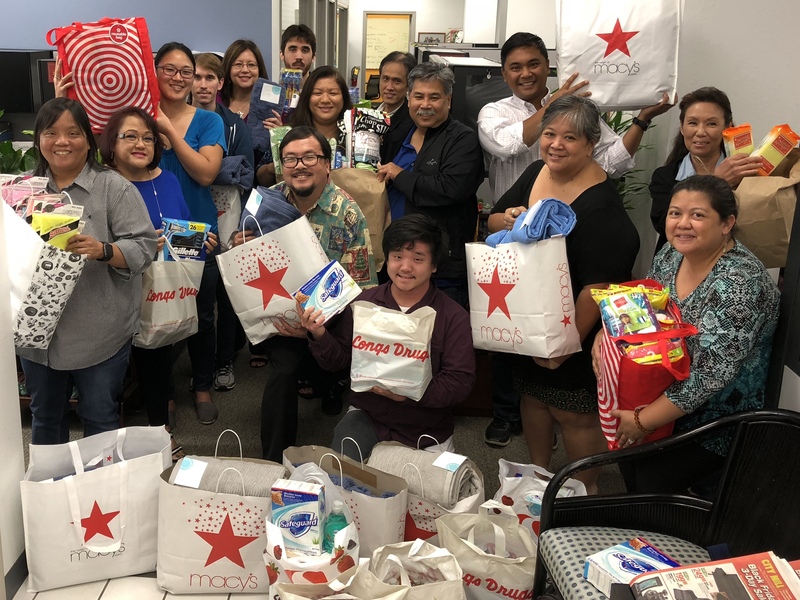 HIS also donated more than $1,200 to IHS for its general fund, which advances the institute’s important mission to prevent and end homelessness in Hawaii. 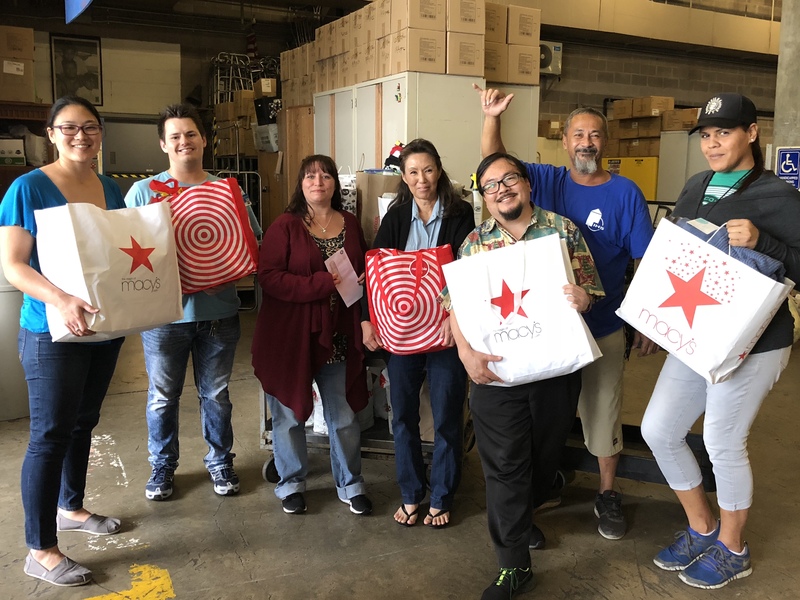 A big mahalo to Kimo Carvalho, Angel Bryant, Bridgette, TJ, Kaleka, and the entire IHS team for working with us and welcoming us so warmly this afternoon. 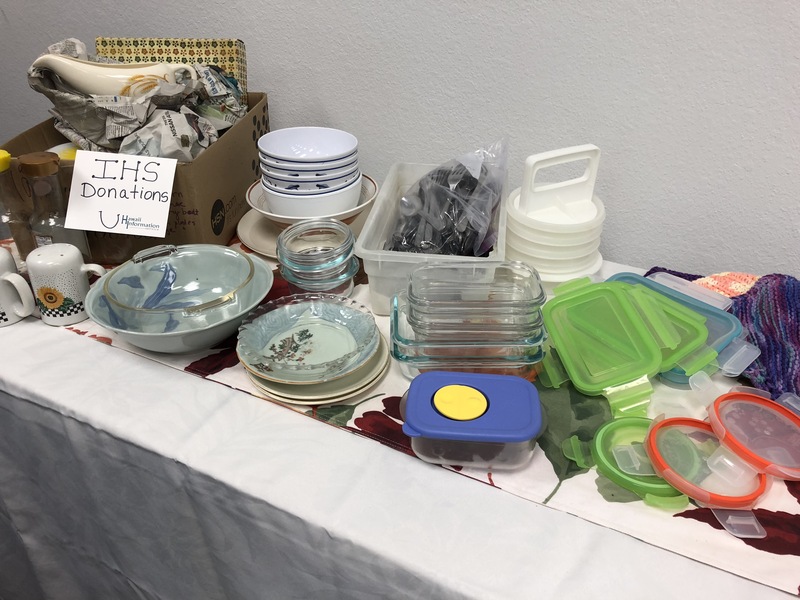 We look forward to continuing to support the life-changing work of IHS, and invite you to join us!